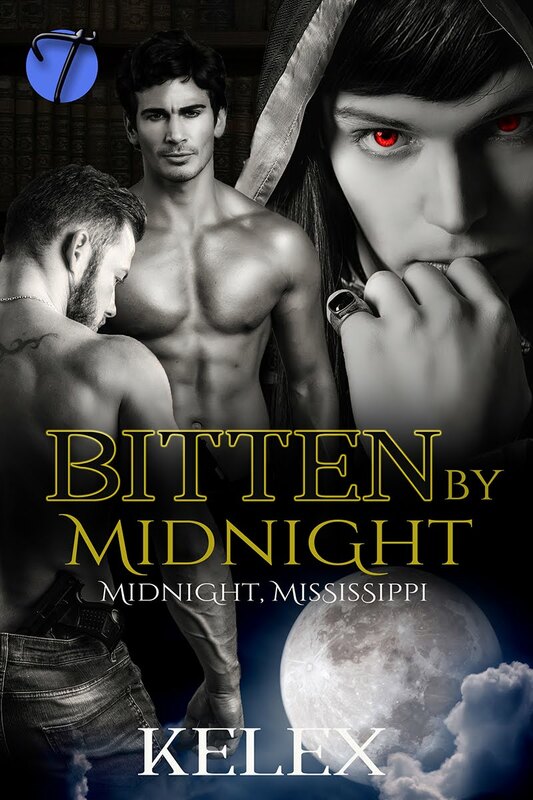 Book Two in the Midnight, Mississippi series is OUT NOW! Garret and Solomon have had a love-hate relationship for years. Solomon loves getting under the lion shifter’s skin and Garret hates how easily the dragon does it. One night at the local pub brings them nose to nose again, while celebrating the recent matehood of Reese, Theis, and Colm. By the end of the night, the pair are heading out into the human world, on a mission for Reese, to check on his exiled friends. 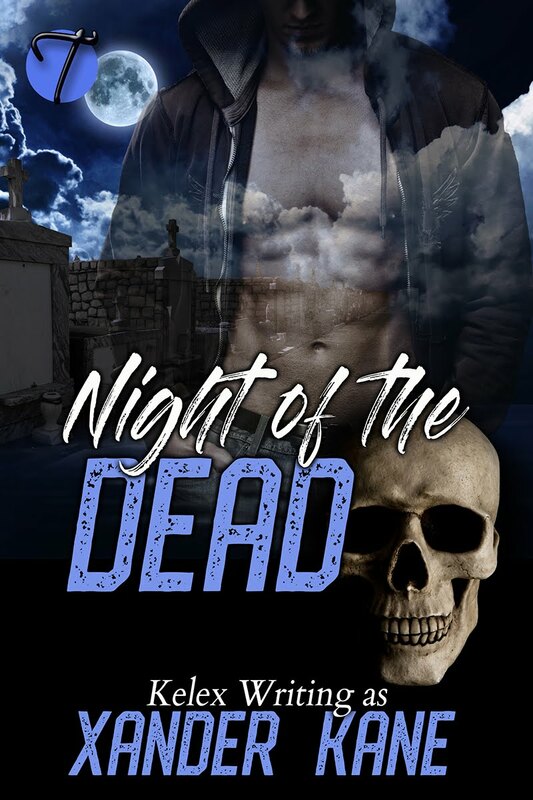 Regardless of the mind-wiping the Midnight transit authority attempted, Hart remembers his time inside the paranormal world—however brief it was. He also knows someone’s missing. 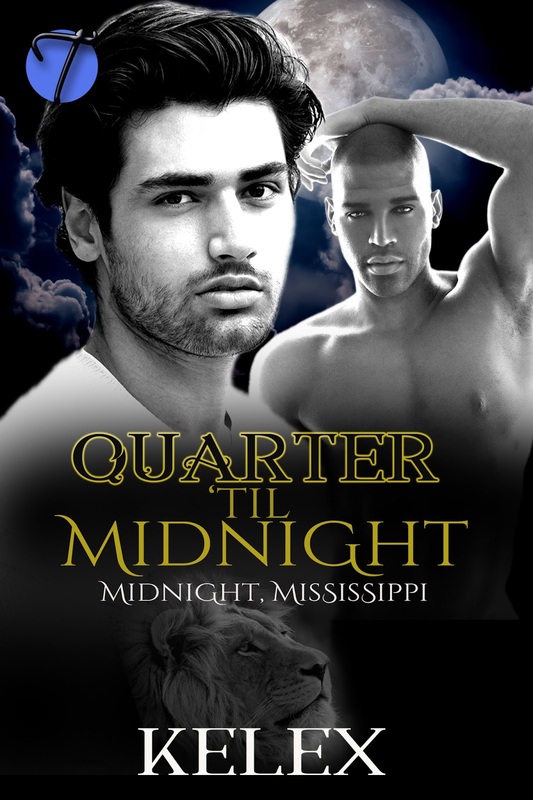 Unwilling to leave Reese behind, he must return to Midnight at any cost. He just didn’t expect to arrive there kicking and screaming, tossed over someone’s shoulder like a sack of potatoes. Hart was back in Midnight. Well, the station they’d arrived in by train before unceremoniously being dumped back out in the human world—without Reese. The place was as loud and chaotic as it had been the last times he’d been there. Lines queued up, filled with a bevy of paranormal entities—though he struggled to see things from his upside down view. Blood rushed to his head, making his ears ring. Hart beat against the strong back of the man holding him. No matter what he did, he couldn’t break free from the iron band of an arm holding him. His whole body shook, his mind a riot. Something akin to need raged within him and he couldn’t understand it. He forced himself to grow calm and listened to a conversation the man holding him was having. “What do you mean, he remembers?” a deep voice asked. Hart lifted his head and caught a dark-skinned man’s eye. His golden eyes. They glowed when he stared at Hart. Just as the other man’s had glowed blue outside. This man was… just as handsome. But it was more than that… Hart felt drawn to the man, just like he’d felt an odd connection the one now holding him. He sucked in a breath, mesmerized by the sight of those eyes. “Let me down,” he commanded after a moment. “Safe,” the dark skinned man said. “I can bring him here to show you,” the man answered, the thick, rich sound of his voice giving Hart goose bumps. “No,” the other man said, the man who’d abducted him. “Why not? What are you hiding?” Hart demanded. “That wasn’t part of the job,” the man hissed to the one with glowing, golden eyes. “Neither was bringing him back into Midnight, I’d assume,” the dark man growled back.